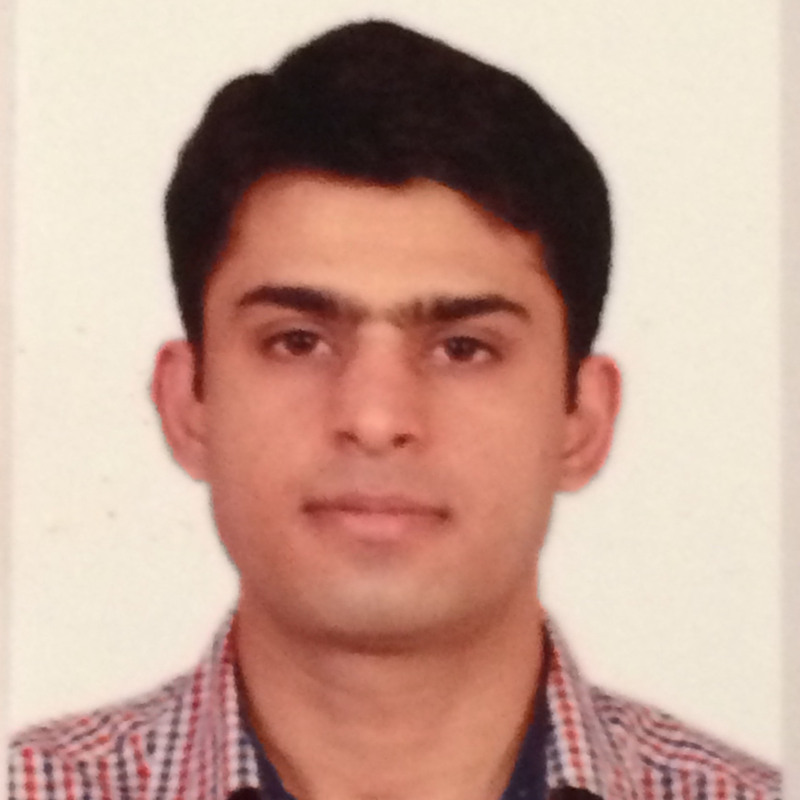 BioChem Education provides live tuition courses for CIE AS Level Chemistry. 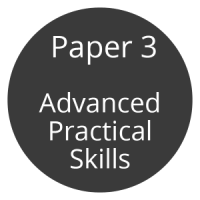 We offer two courses: Syllabus Course and Past Papers Course. 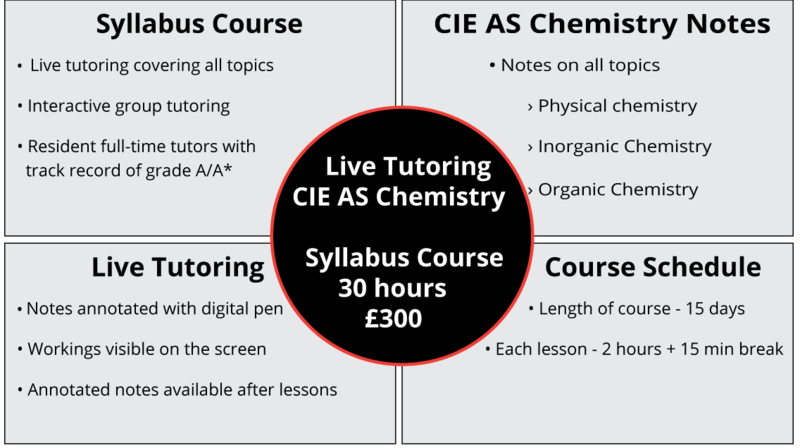 Syllabus course follows the specification of the CIE AS Level Chemistry and covers all sub-topics of physical, inorganic and organic chemistry. Students receive a notes booklet from BioChem Education which contains detailed notes on the Chemistry topics along with exam style questions. 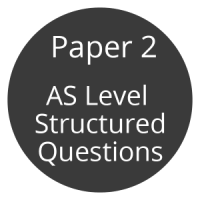 Students are taught live through these notes focusing not only on delivering the knowledge but also the ability to remember and recall mark scheme points for answering exam questions. Students are encouraged to actively take part in the live tutoring sessions to make most of the lessons. BioChem Tutors ensure maximum participation of the students with live question and answer sessions to gauge students understanding during lessons. 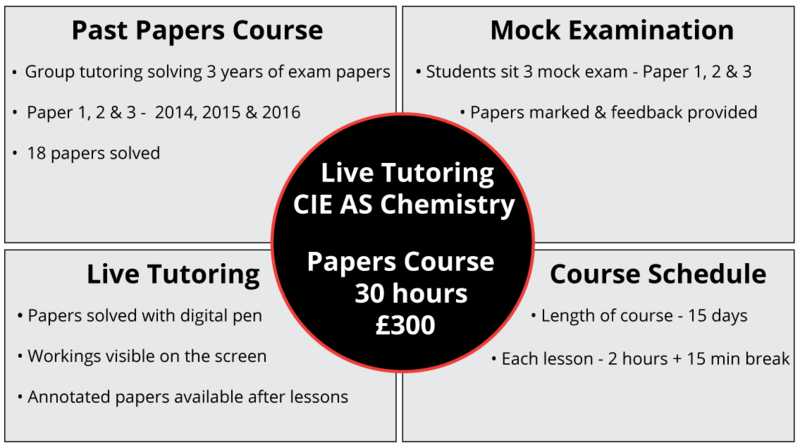 Past Papers course helps students apply the knowledge learned in our syllabus course to CIE AS Chemistry past exam papers – Paper 1, 2 & 3. BioChem Tutors will solve 18 past exam papers during our live Past Papers course. 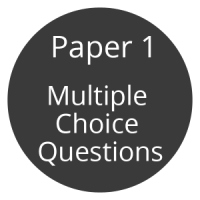 Students are encouraged to solve the past exam papers under timed conditions and follow their answers during our live past papers sessions. BioChem Tutors will guide students to maximise their marks during live tuition sessions. Maximum attention will paid in answers question according to mark schemes. We are confident that learning through the wealth of experience accumulated by BioChem tutors will help you attain grade A/A*.